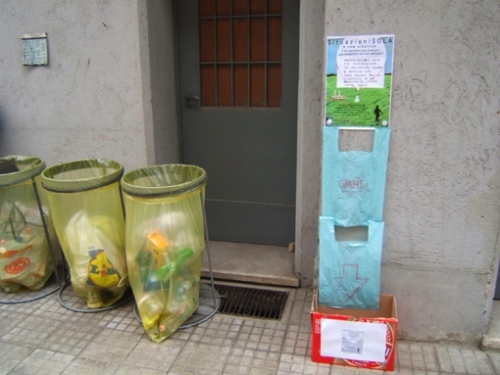 The museo (museum) collection is constituted by several thousands of reused plastic bags. You can help the museo collection growing in number, shape and size. Remember that we don’t want new plastic bags/shoppers: the intention is to bring the number of already circulating plastic products down. aclaro que quiero mostrar el video porque es otra la sensacion se que siente al ver el video, y como tengo que dar una clase sobre aTomas Saraceno, queria mostrarlo.